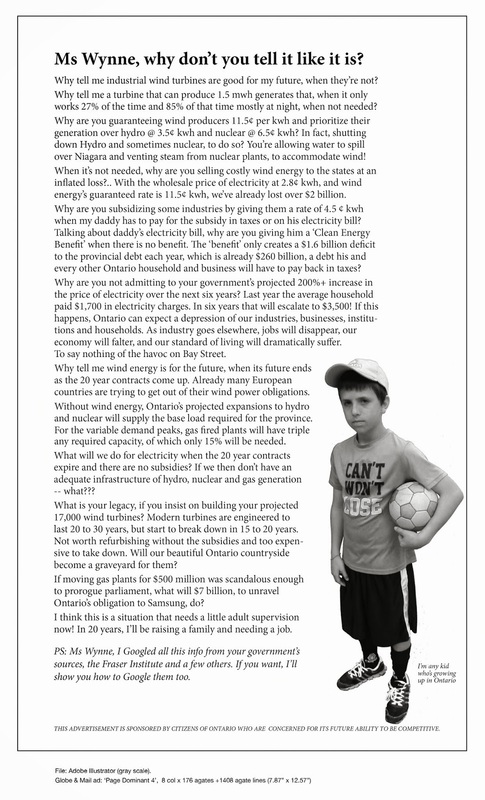 Living With Wind Turbines | Mothers Against Wind Turbines Inc. This will be a small drop- in style open house which will provide a private opportunity to compare experiences, share resources and learn from others living within Industrial Wind Turbine areas. It will give us the opportunity as a community to better understand how IWTs are affecting us and learn what to do about it. We hope to empower you as we discuss the issues. Please invite your neighbours.